If there is one thing I love to do is to get a hair wash at the salon. I enjoy the gentle massage and getting a good scrub on my scalp. As I think about it, I realise that we all have a thing about our hair. 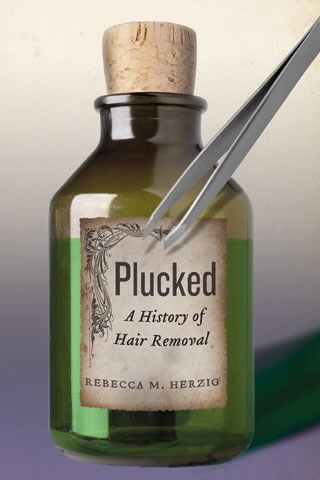 And since I like reading about the science and history of stuff, I went searching for a book on hair. I didn't find any other than this from a recent review in The Economist. Well, not exactly what I am looking for, a book on hair rather than its removal. But I shall put it in my list of next reads.